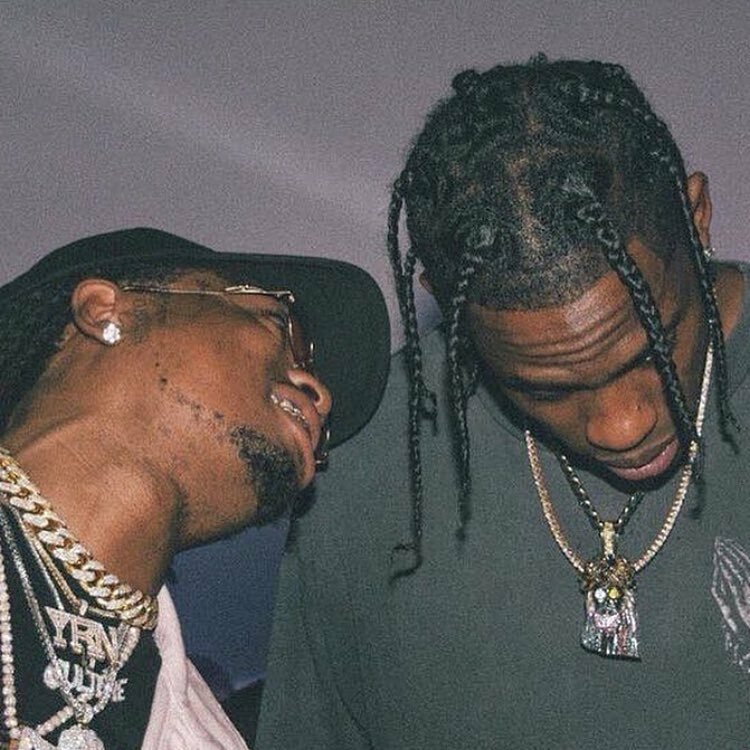 Travis Scott & Quavo’s joint project ever since the two first announced it back in April, but after months of anticipation & hype, the wait appears to be almost over. “Eye 2 Eye” Featuring Takeoff A couple weeks ago, Quavo announced the title of the album Huncho Jack, Jack Huncho, which gave us some hope that its release was nearing, and now they’re teasing the project once again. On Wednesday night, Quavo took to Instagram to share the words “Huncho” written against an all white back drop, while the captioned read “Merry Xmas.” At that same time, Travis also shared the words “Jack” on his Instagram page, leaving the same exact caption “Merry Christmas.